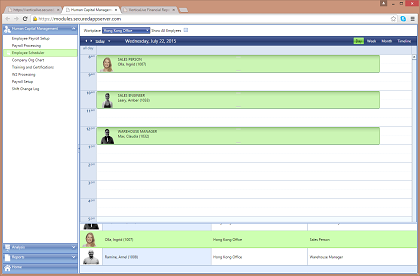 Employee management, payroll, training, and scheduling. UA Business cloud provides comprehensive solutions to properly attract, manage and cultivate the talents of one of your most valuable assets – your personnel. 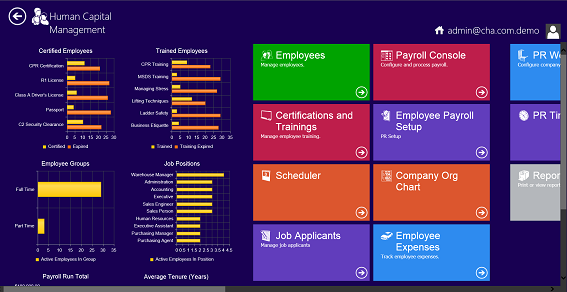 Automate employee administration, time collection, payroll, certifications, scheduling, and much more. 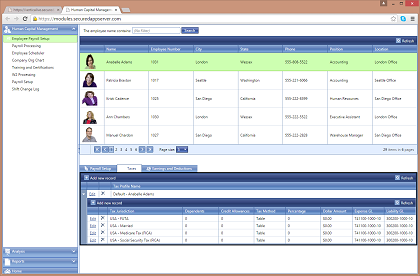 Schedule employees and positions across an unlimited number of locations. Complete multi-state payroll including direct deposits, garnishments, cafeteria plans, 401K, deductions, earnings, workers compensation and more. 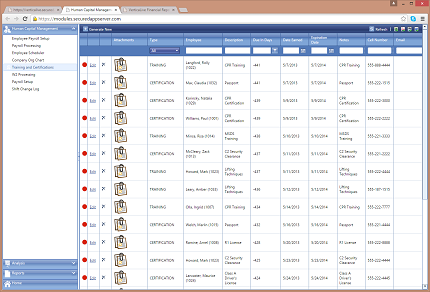 Organize all of the training and certifications your employees possess, and make sure those certifications don’t expire. Use this information for succession planning, job openings, and customer engagements. Sign up for a free account and discover what UA Business Cloud has to offer!